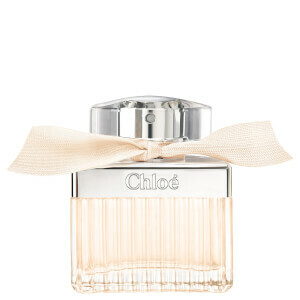 Discover the range of women’s fragrance by Chloé here at Mankind. 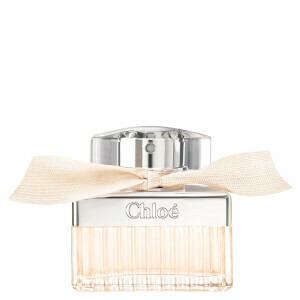 Founded in 1952, Chloé is an incredibly popular French fashion house. Their first fragrance launched in 1975 and now there is a whole collection of sweet women’s scents. Made in collaboration with expert perfumers such as Betty Busse and Clement Gavarry, each scent is sure to smell incredible, making them great gifts for the women in your life. 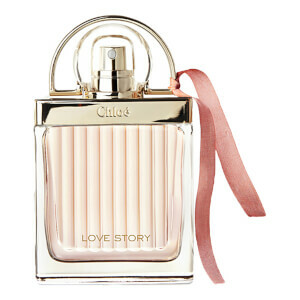 The Chloé Love Story Eau De Toilette is one of the most popular fragrances from the brand, with a sparkling floral aroma. Opening with top notes of fruity orange blossom and heart notes of nasturcia and plum, it gently invigorates the senses. Eventually fading into a base of dewy accords, it’s refreshing scent will linger for hours after application. Housed in an elegant glass bottle inspired by the love padlock bridge in Paris, it also looks great on the shelf.